Styling Tip—Mix bright colors to inject optimism into cold-weather months. 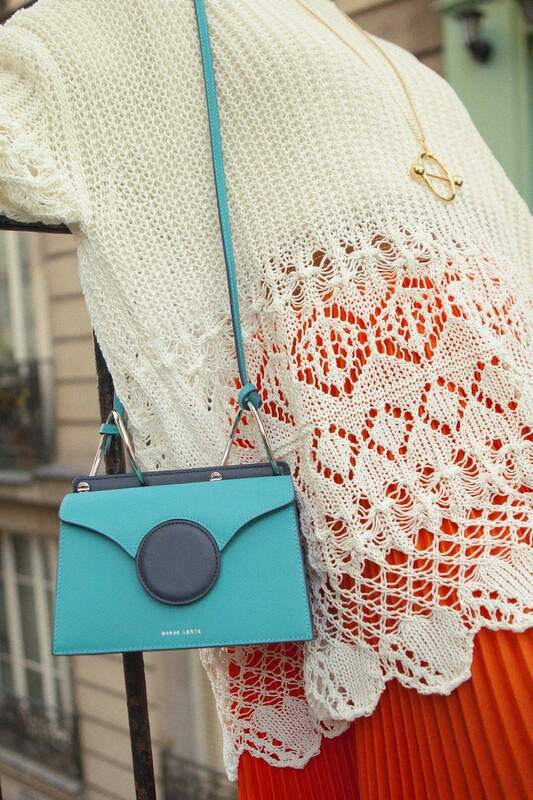 This bright blue Danse Lente cross-body bag clashes beautifully with the midi skirt. Get the look at 24 SÈVRES.